Our thanks to Mary Louise Flint, CE Specialist & Associate Director Urban and Community IPM and Dave Burger, UC AES Professor & Horticulturist, for providing structure and links for the Lawn section of the California Gardening web site. conserve water and manage water during a drought? 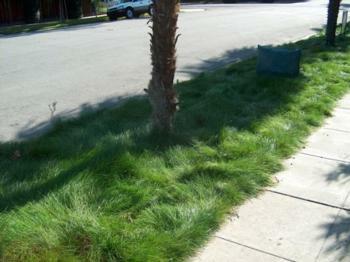 choose or identify my turf species - including best species for shade, sun, water efficiency, and different California regions? 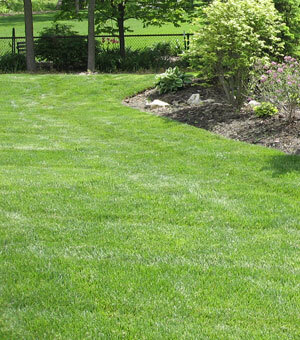 care for a newly planted lawn? diagnose a problem or manage a pest - including: insects; diseases; gophers, moles and other animals; damage from nutrient deficiencies and other abiotic causes?